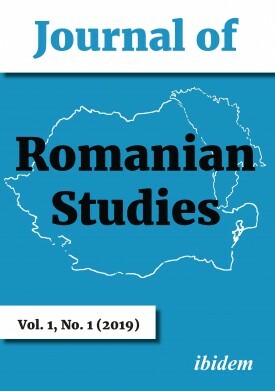 The Journal of Romanian Studies, jointly developed by The Society for Romanian Studies and ibidem Press, is a biannual, peer-reviewed, and interdisciplinary journal. It examines critical issues in Romanian studies, linking work in that field to wider theoretical debates and issues of current relevance, and serving as a forum for junior and senior scholars. The journal also presents articles that connect Romania and Moldova comparatively with other states and their ethnic majorities and minorities, and with other groups by investigating the challenges of migration and globalization and the impact of the European Union.